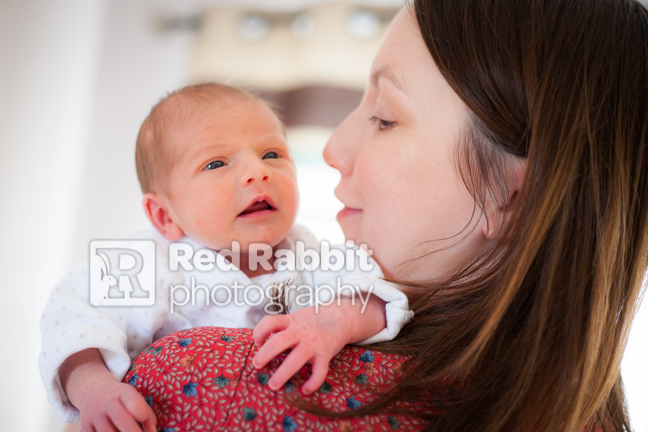 On a snowy February day I visited the home of Maxine and Jaimie in Devizes, Wiltshire for a newborn photography session with their 11 day old baby, Robert. 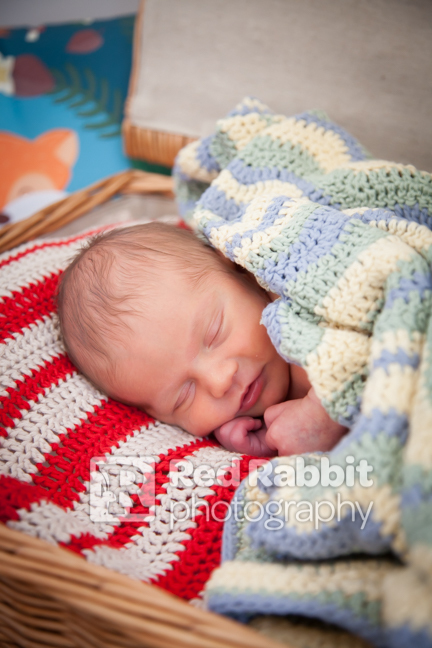 This baby was just so tiny and gorgeous being born a few weeks early but absolutely perfect in everyway! 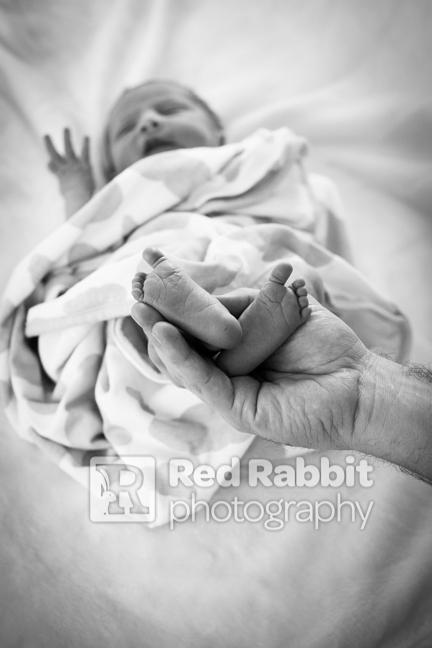 I feel it is such a privilege to photograph newborn babies and I am very lucky to be a part of recording this special time for their parents. 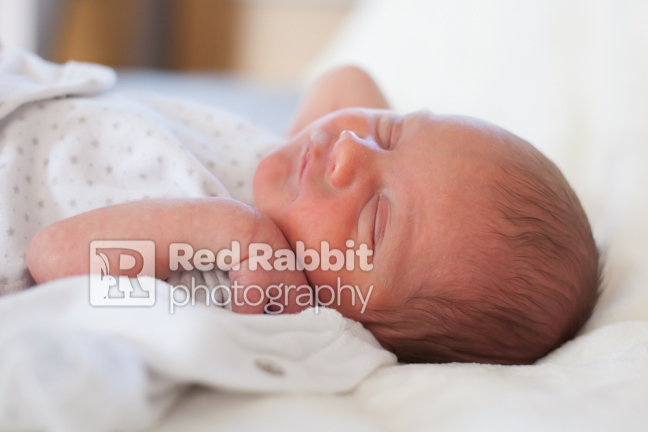 When I am photographing a newborn baby I normally recommend doing it within the first 10 days if possible as they are still sleepy and although it does sometimes take time to settle them as a photographer you definitely need patience, but the reward is really worth it in the end! 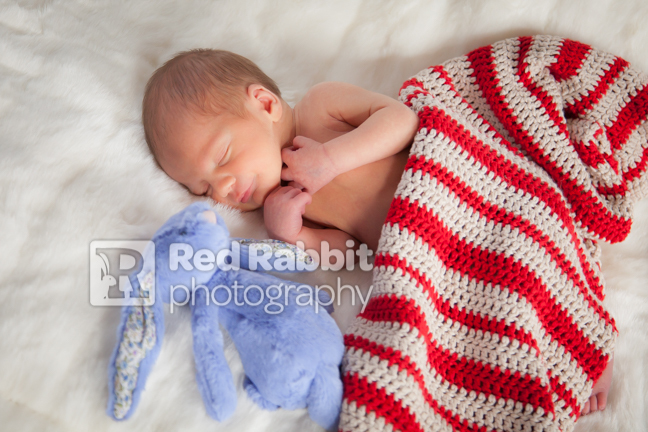 I bring some props, blankets and hats but if the parents have baby items or interesting props that they would like to include it really makes it individual to them and their baby. 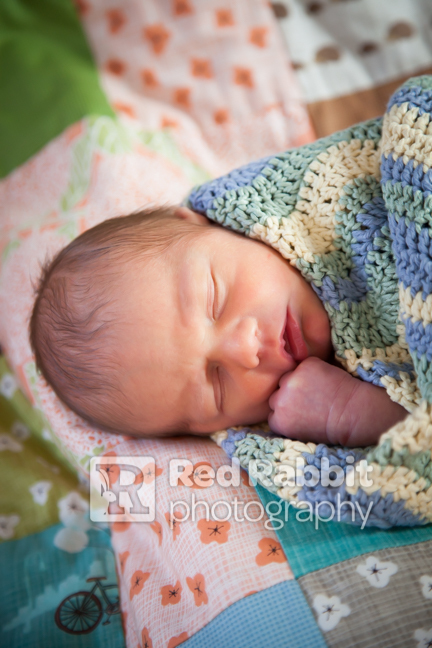 For this newborn photoshoot Maxine had lots of beautiful crocheted blankets and handmade eiderdowns, as well as a great picnic basket and of course some of Roberts toys and clothes that we incorporated into the this baby photo shoot. 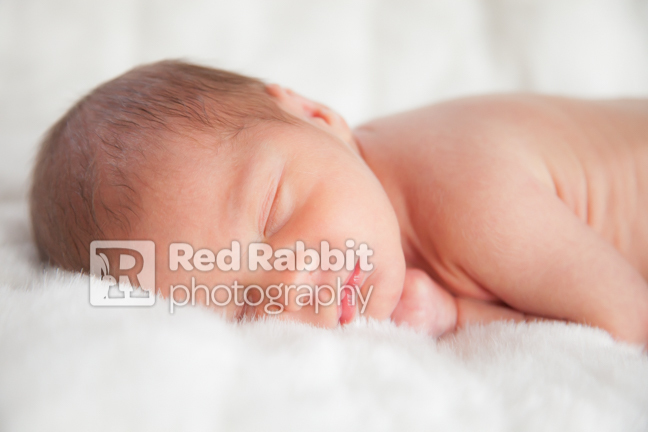 Newborn babies can take time to settle and it is really important to have the room very warm in order to get them as sleepy as possible. 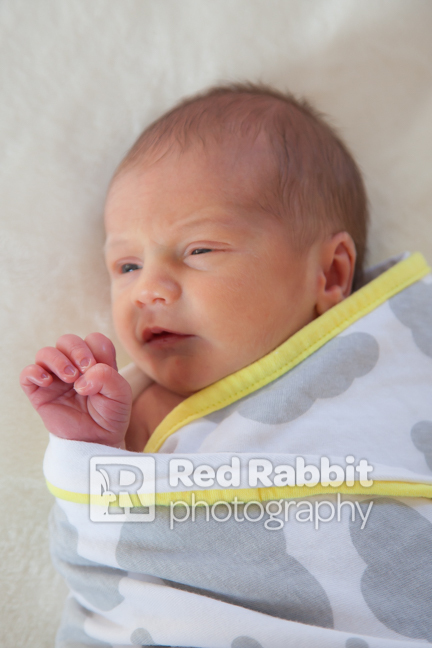 With Robert he needed a couple of feeds to really settle into a deep sleep and then we were able to get the cute snuggly newborn baby photographs that everyone loves! 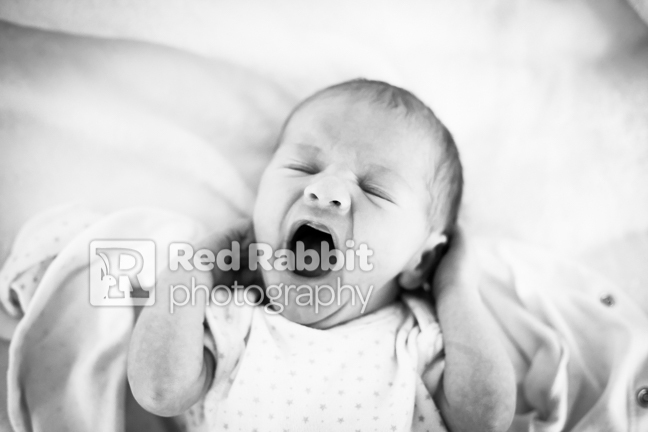 Whilst he was settling I was also able to get some of the lovely baby stretching and yawning images that show more of the movement and feel of a newborn! 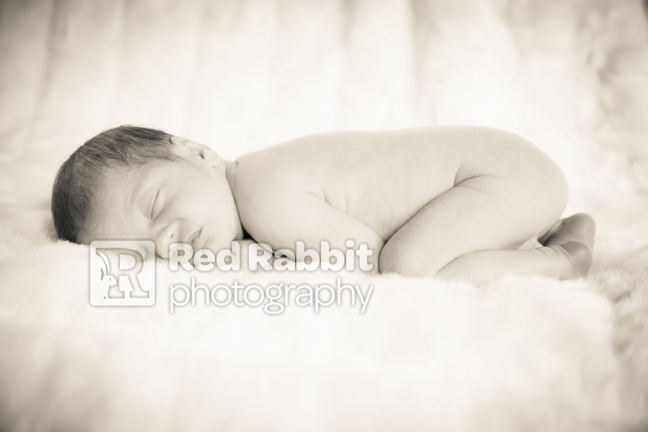 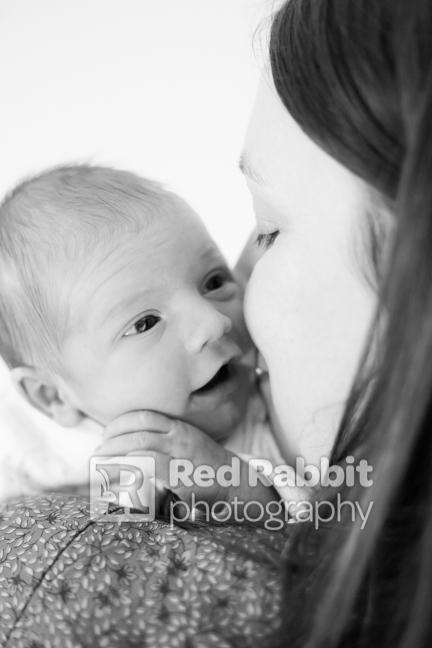 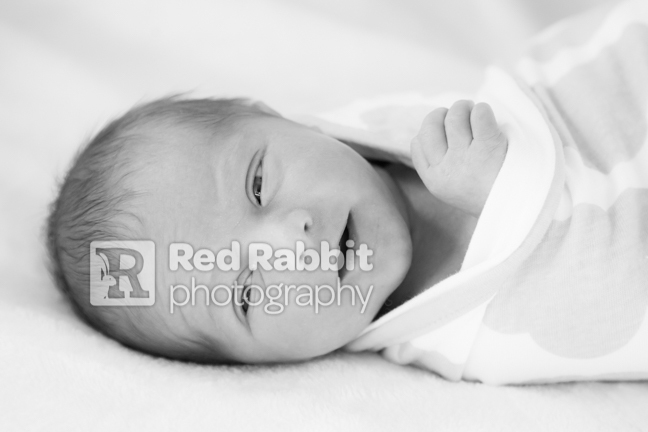 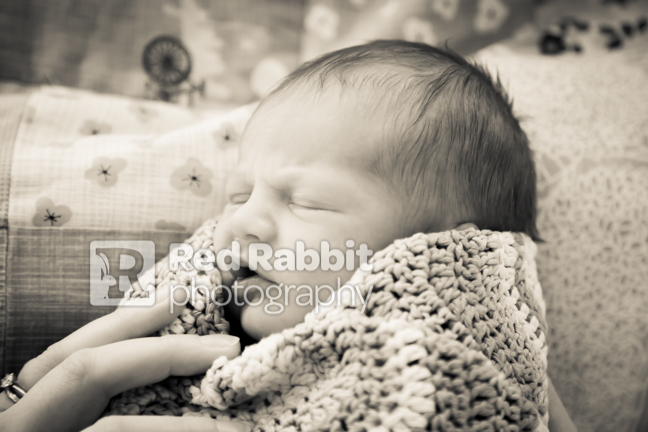 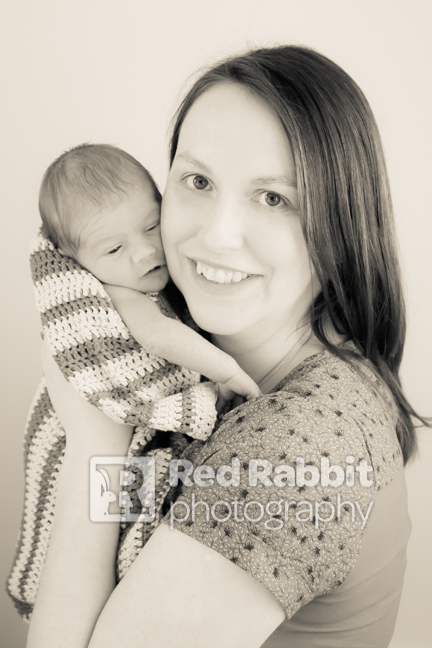 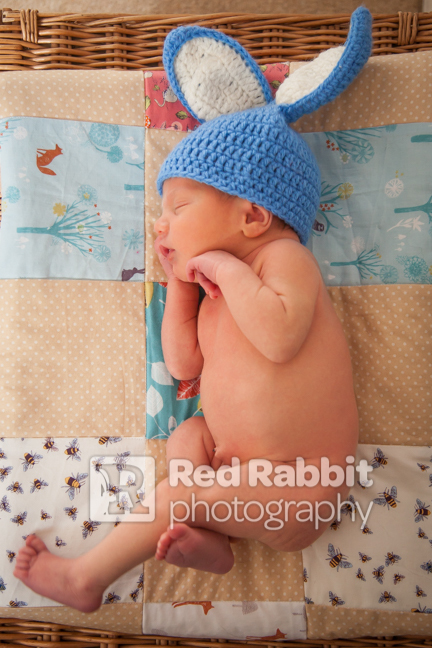 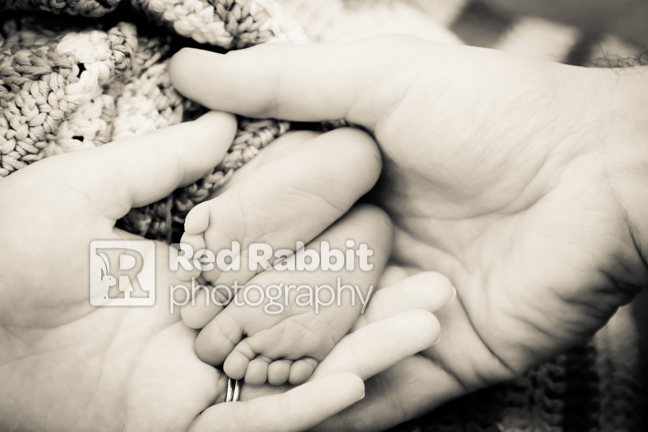 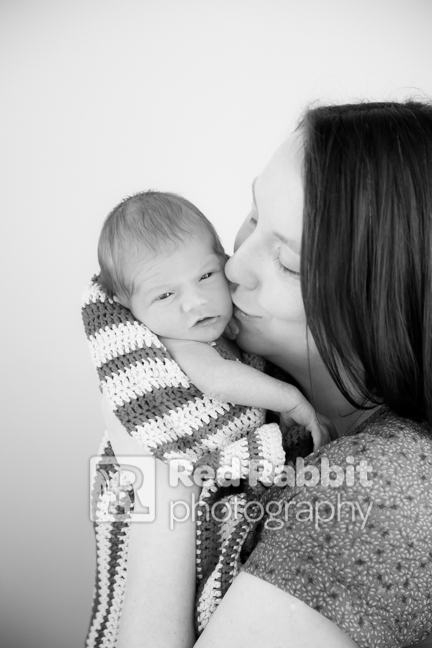 I have to say what an absolute pleasure is was to photograph this family and new-born addition beautiful baby Robert!